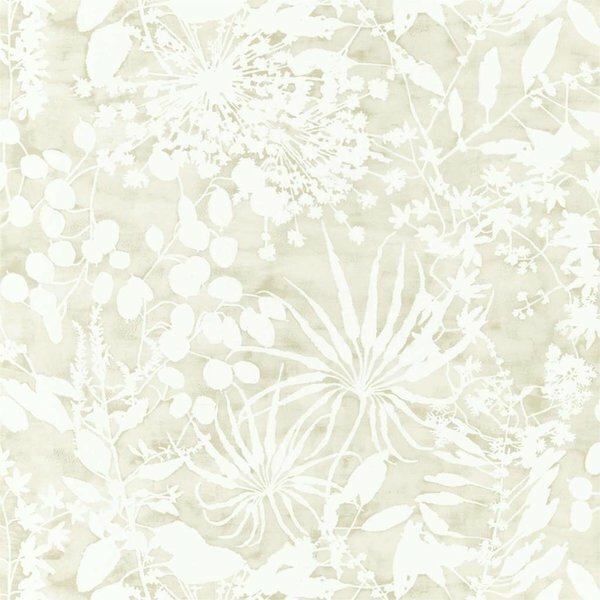 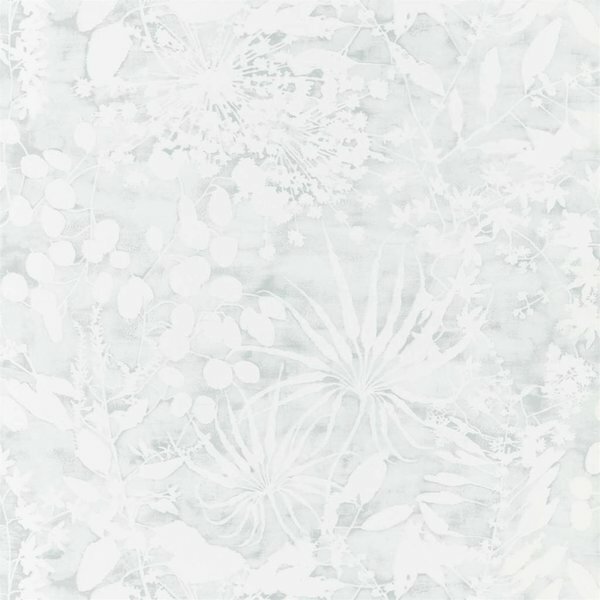 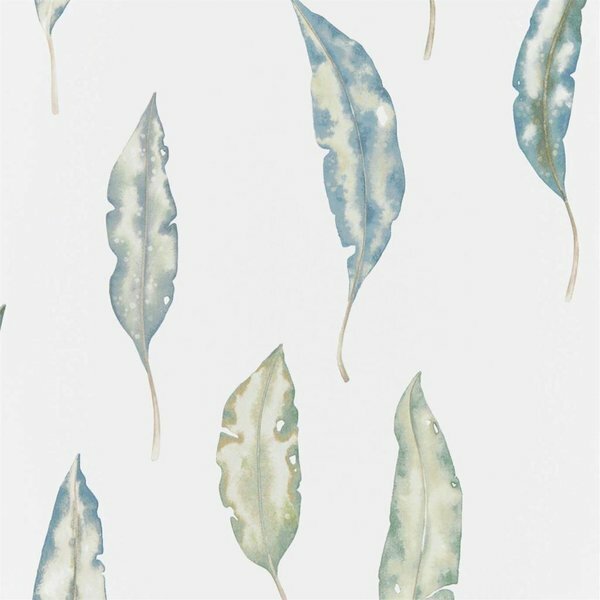 Create a statement in your home with this fashion-led collection of seven striking wallpapers from our design studio. 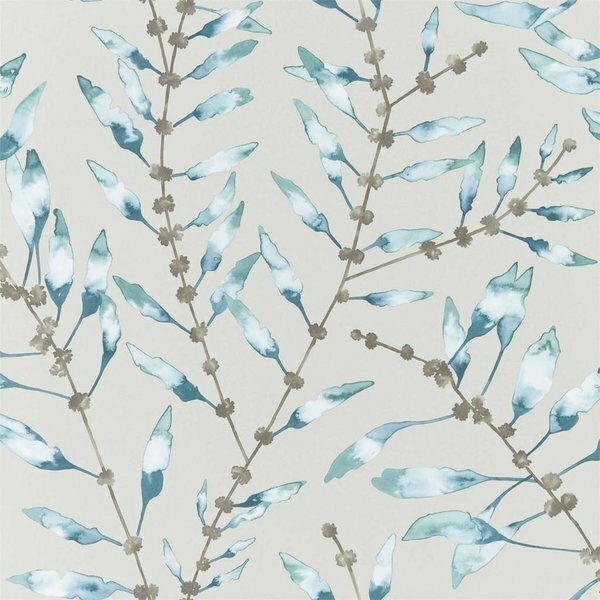 Vivacious and energetic, Anthozoa is bursting with glamorous botanicals, exotic sea plants, inky landscapes and corals. 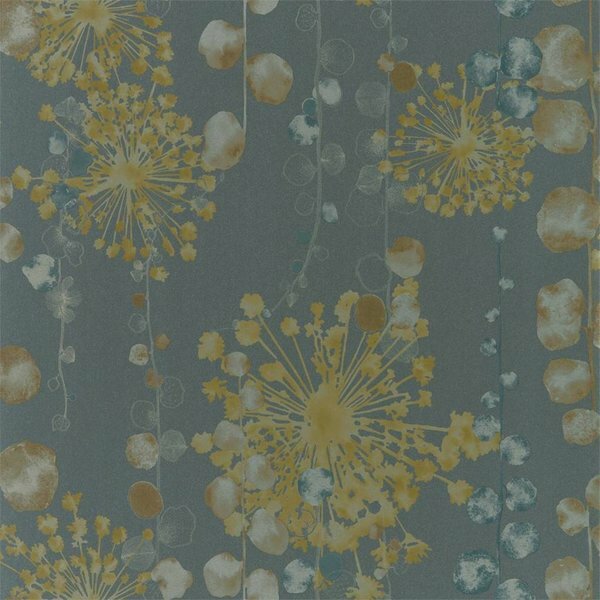 Some of these statement wallpapers are highlighted by shimmering mica, iridescence or beading and the star of the show is the stunning digitally-printed panel, Kaliani, featuring an evocative landscape, and sure to create a talking point in your home. 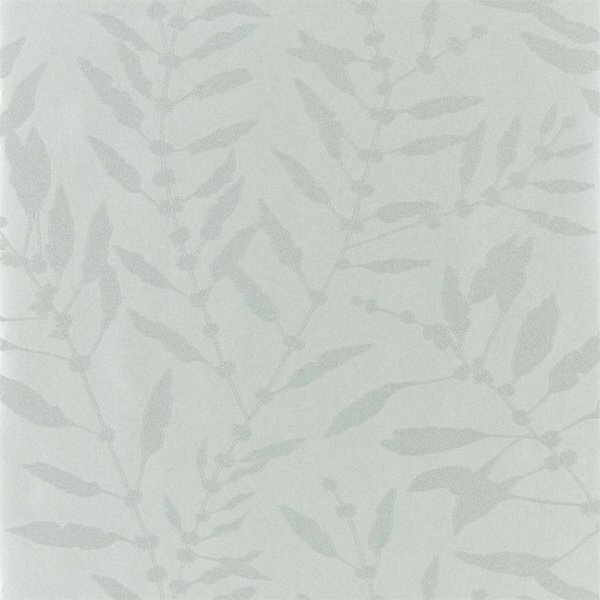 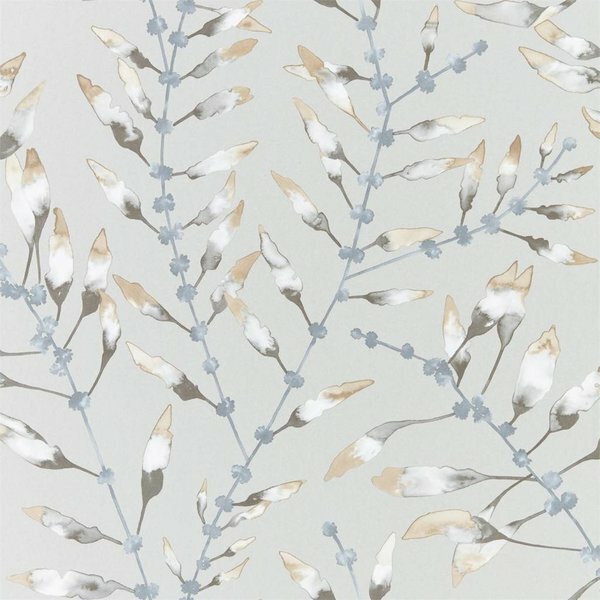 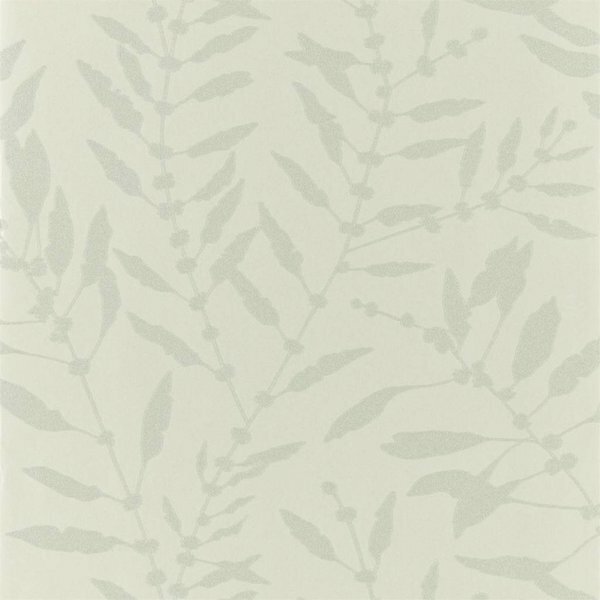 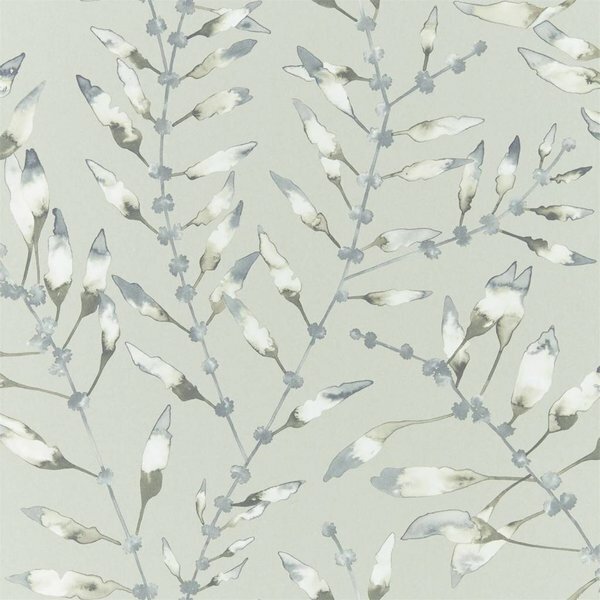 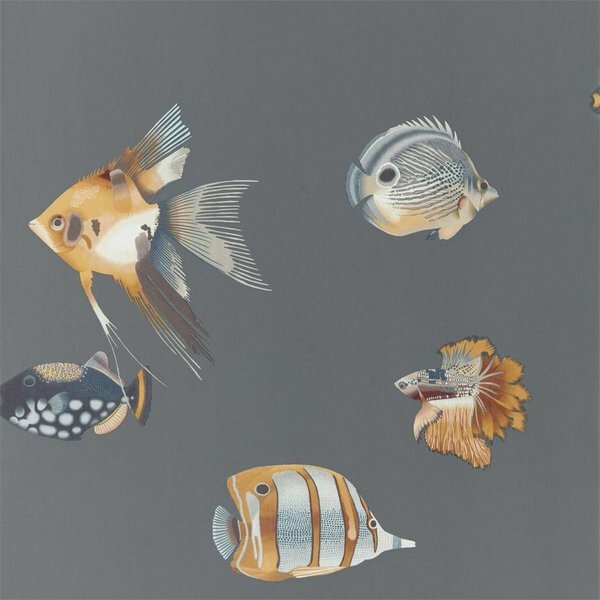 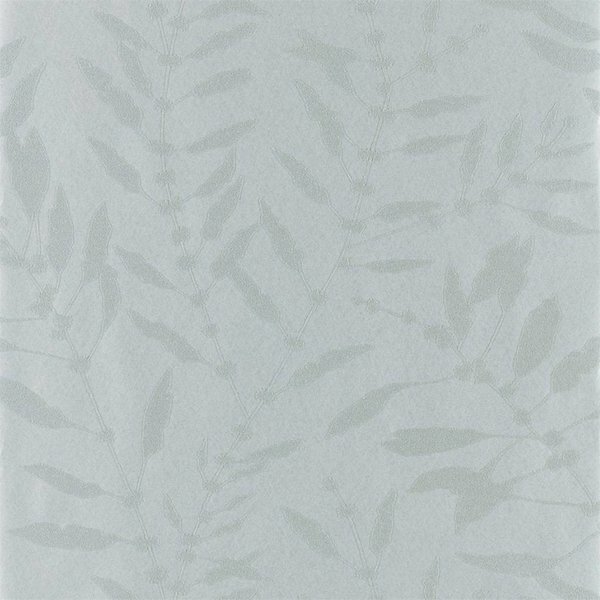 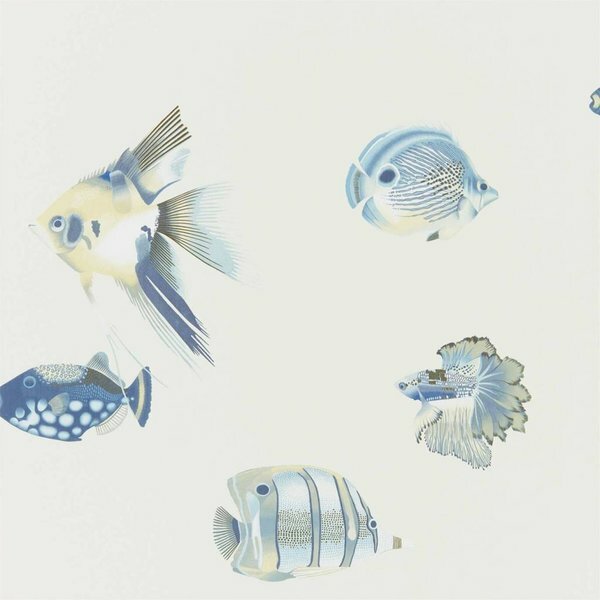 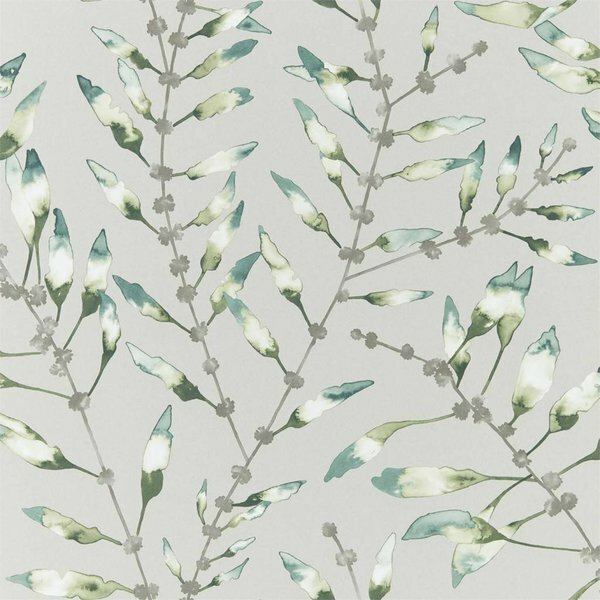 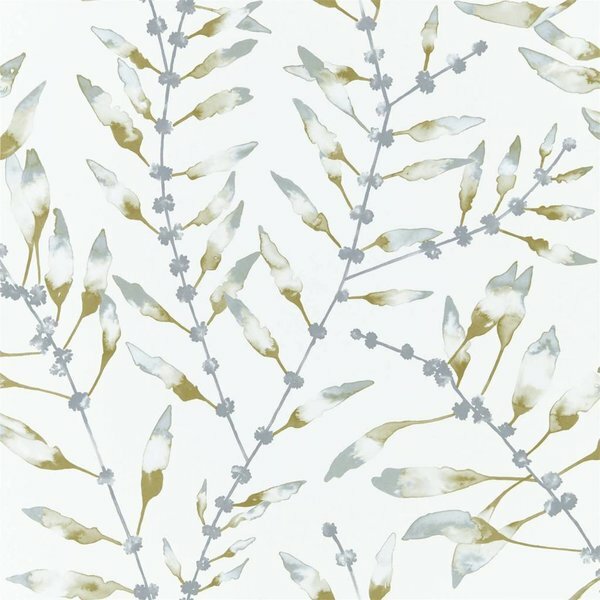 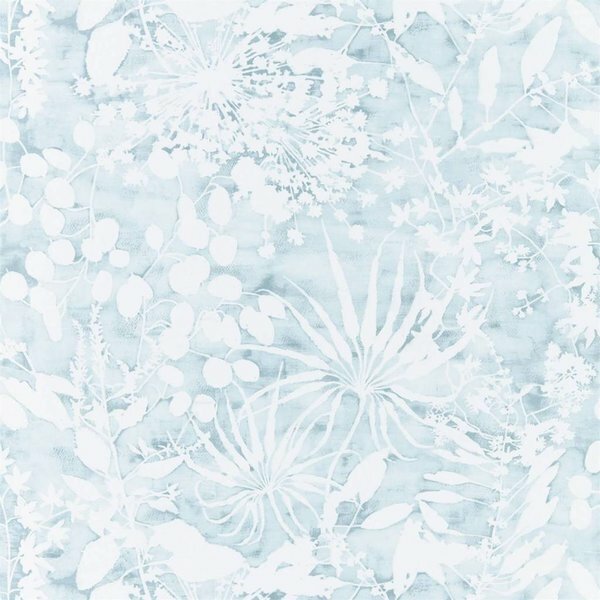 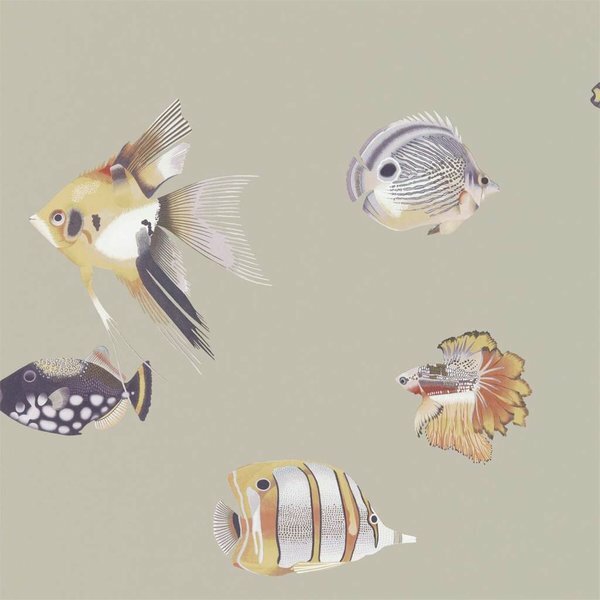 We also feel though Kamanu which features botanical fish gently swimming through the water, and Chaconia a delicate sea plant design in a watercolour effect would also spark a conversation. 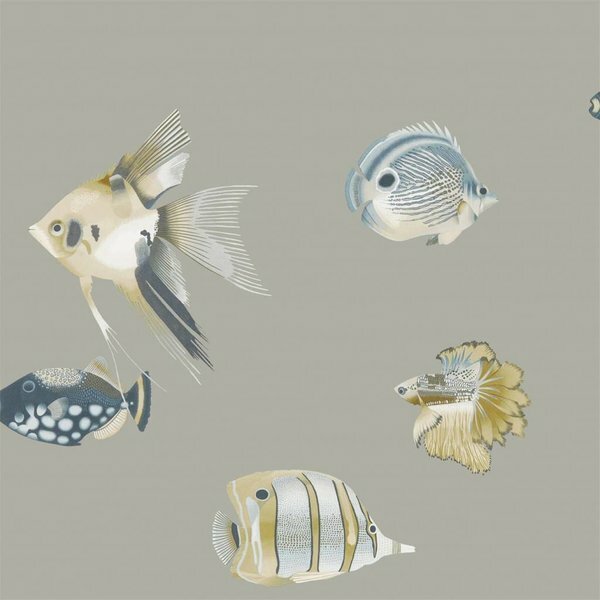 The wallpapers are complemented by Anthozoa Fabrics, a fashion-led collection of versatile fabrics.